emphasize design features and bring interiors alive. 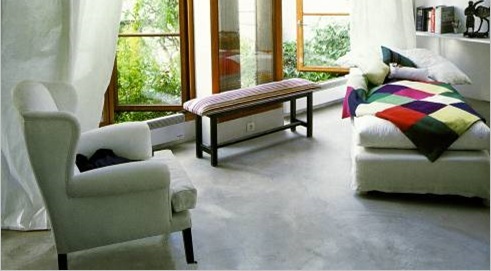 If you thought that cement flooring was just for industrial areas and corporate buildings, think again. 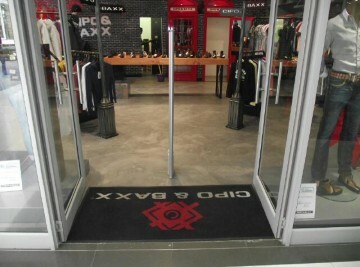 You’ve been missing out on one of the most elegant flooring concepts available today. 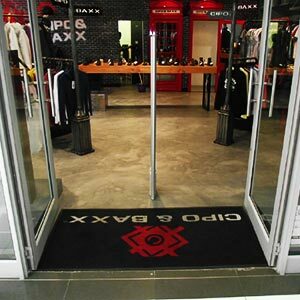 Concept Flooring is at the forefront of an industry that is extending in many interesting directions—and all to the benefit of South African home owners. 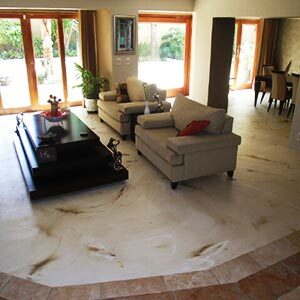 Decorative concrete flooring is for those home owners who aim to make an impression on their guests. 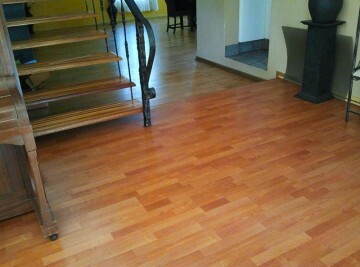 It’s a flooring concept that really stands out as original and yet highly fashionable. 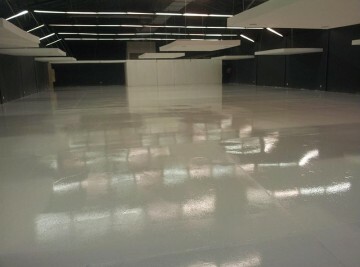 Various processes deliver various outcomes: So whether you’re looking for screed flooring for that historic look, or epoxy flooring for a more modern feel; we do it all. “Surprise! 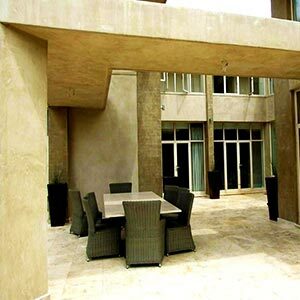 It’s actually concrete!” You’ll be amazed at what we can do with concrete to enhance its look and feel. 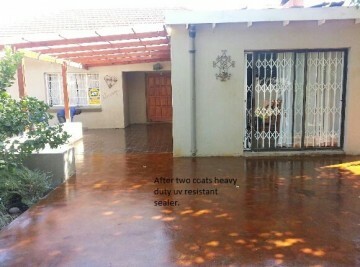 The versatility of concrete floors is immense. 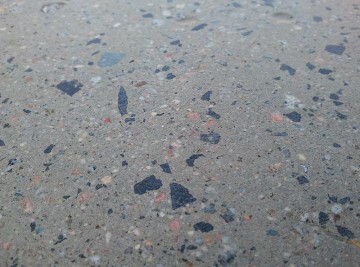 Because concrete can be repurposed in so many ways, it’s a flooring option that presents endless options to you as the visionary. 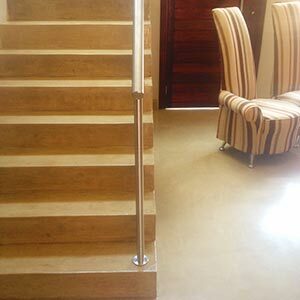 Concept Flooring is happy to offer an extensive range of home decor ideas for you to choose from. Whether you’re looking to renovate your home’s outdoor section, or building a new house from scratch; we are waiting with some exciting indoor and outdoor options. Although decorative concrete flooring is extremely specialized, we don’t want you to think that this service is out of your price range. Talk to us about what you want to achieve and let’s sit down to discuss something that is within your budget. Relative to other flooring options, concrete flooring is a well-balanced, affordable option that won’t cost you an arm and a leg.